“How might Petri nets enhance my Systems Biology toolkit?” – this is one of the questions that we get on a regular basis, which motivated us to write an answer in the form of this paper. 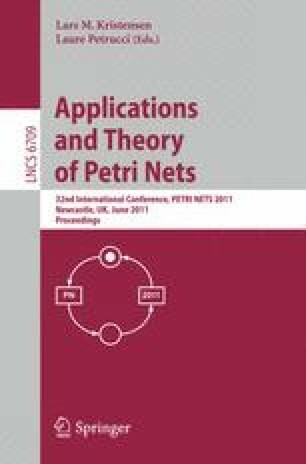 We discuss the extent to which the Petri net approach can be used as an umbrella formalism to support the process of BioModel Engineering. This includes the facilitation of an active and productive interaction between biomodellers and bioscientists during the construction and analysis of dynamic models of biological systems. These models play a crucial role in both Systems Biology, where they can be explanatory and predictive, and synthetic biology, where they are effectively design templates. In this paper we give an overview of the tools and techniques which have been shown to be useful so far, and describe some of the current open challenges.